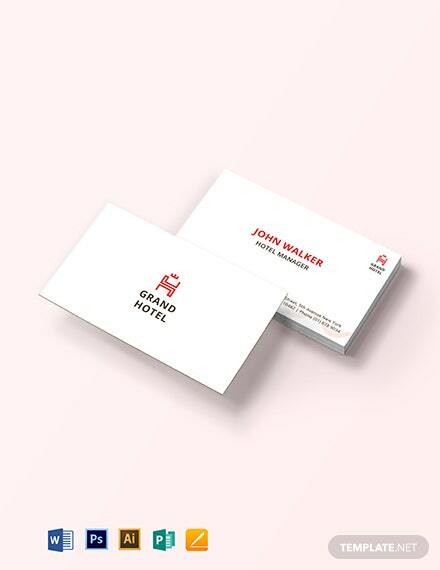 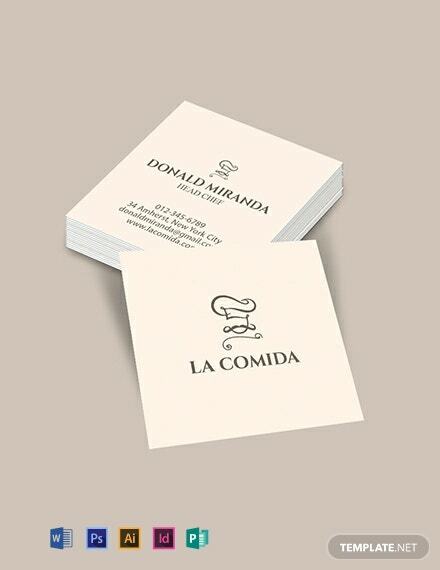 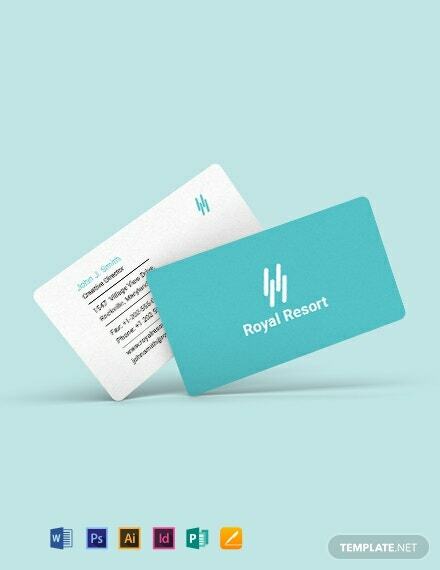 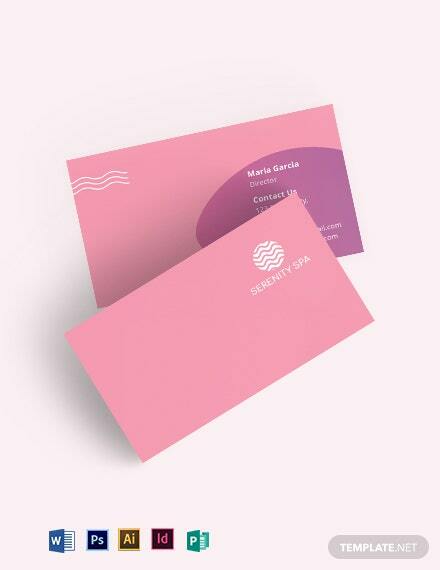 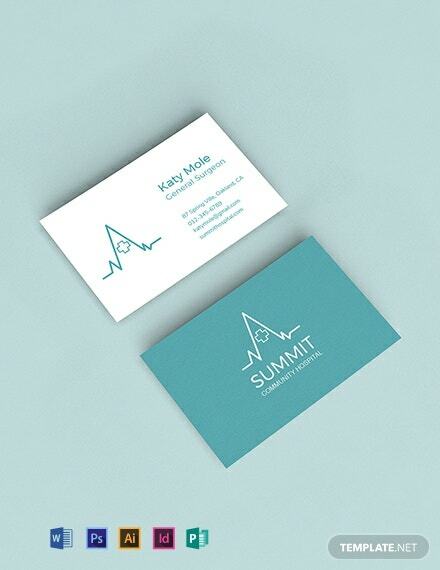 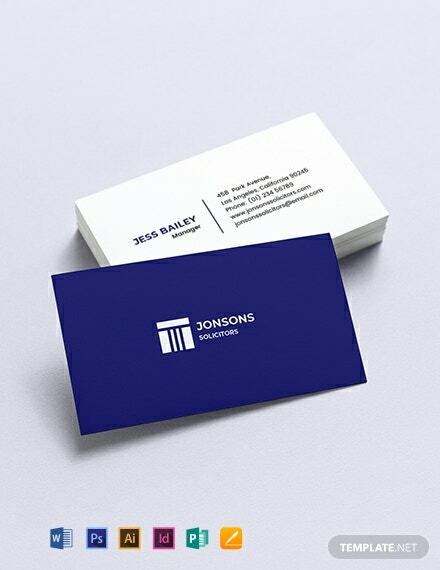 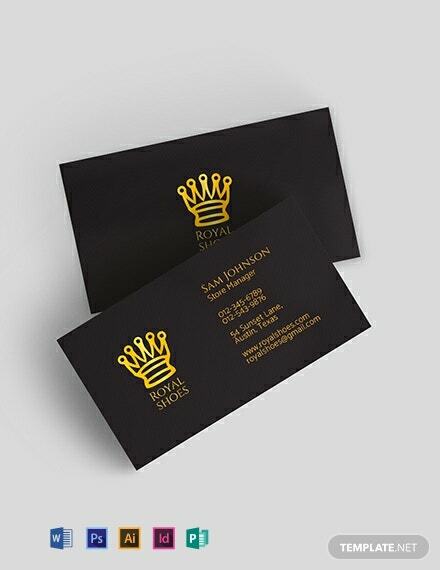 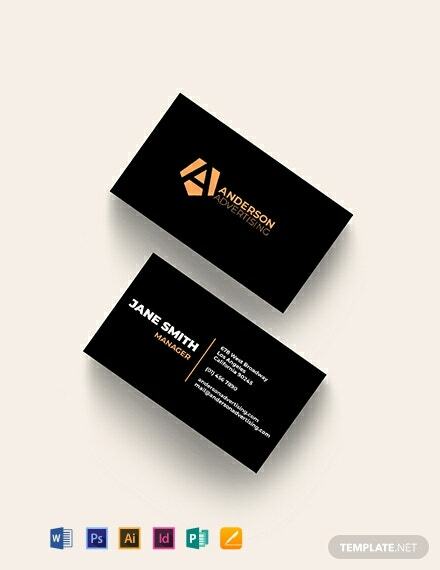 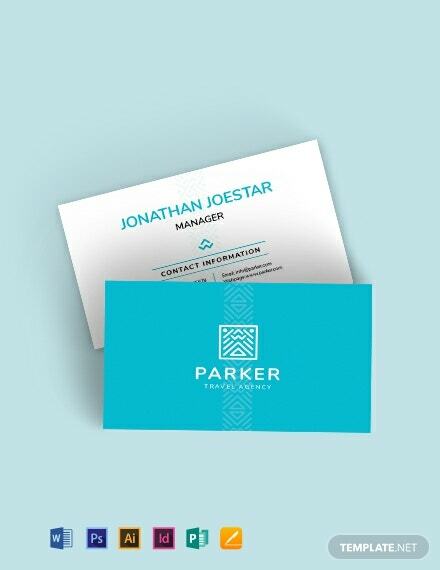 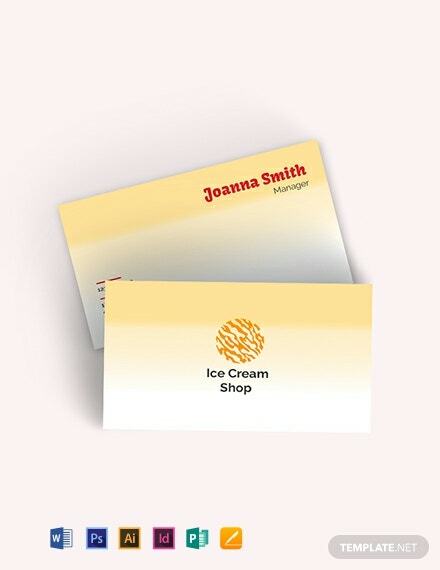 Business cards are great networking tools to promote your brand, business, or profession. 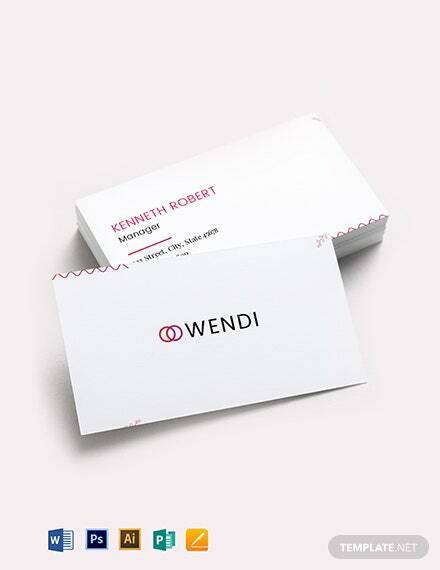 It is always a good idea to have one on you at all times when the need to hand your contact information to a client, customer, or investor comes along. 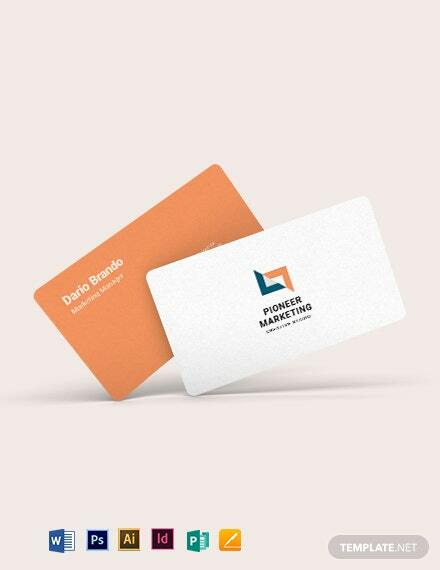 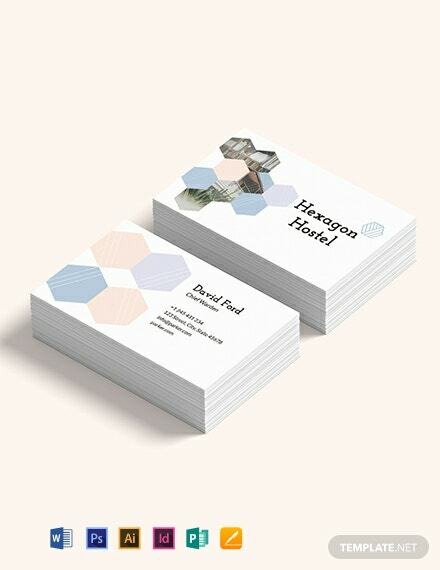 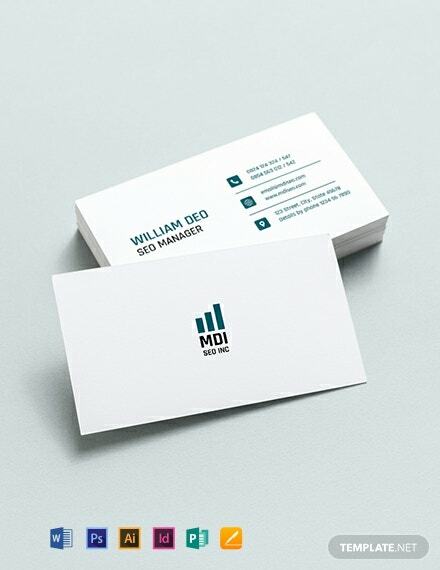 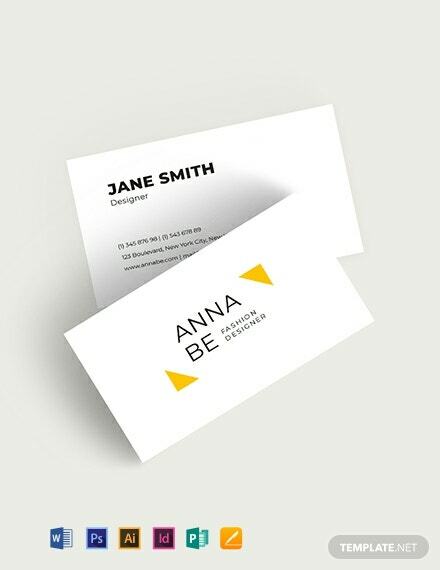 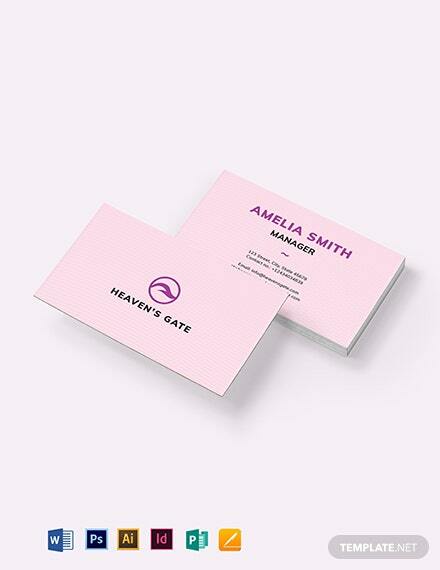 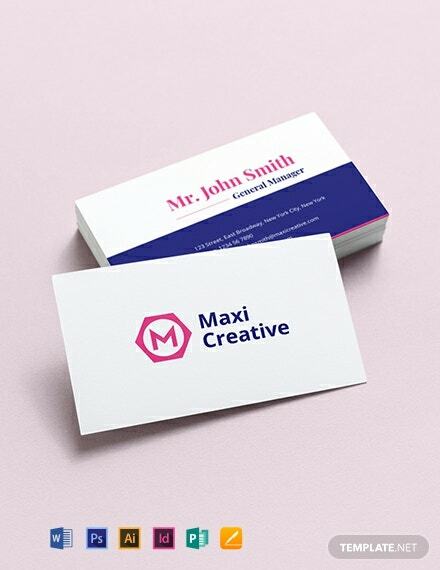 If you’re looking to make one minus the hassle of starting from scratch, then download our free premium business card templates. 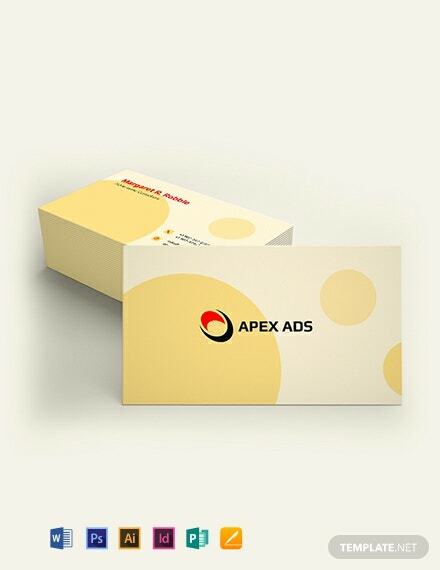 These file are ready-made and professionally designed, making use of content that are expertly designed and easy to modify. 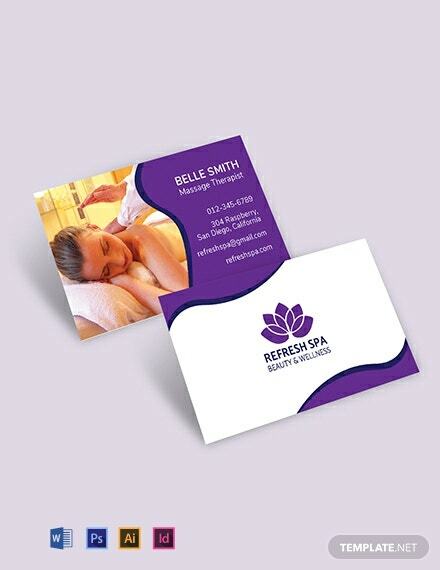 The templates are easy to use and fully customizable in InDesign. 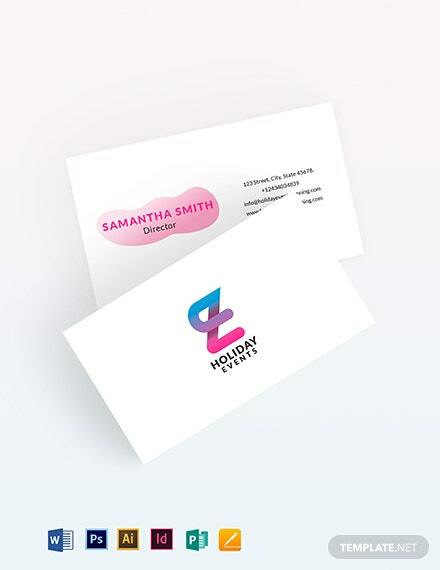 Boost your business and get more clients by download our templates instantly.